Amazon and Comcast Xfinity: E-commerce dream team? 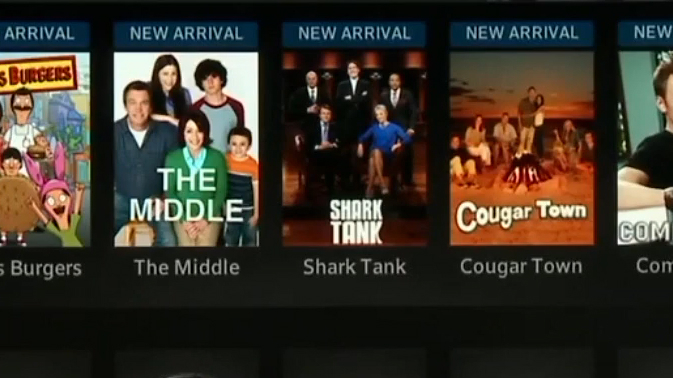 This week, Amazon launched Amazon Cable store, a new section of the website which sells various Xfinity packages. Customers can log on to the site and instantly purchase TV, Internet and phone packages through Amazon. "[Amazon] helped us in our thinking about how to simplify the experience and just make it clean. We're partnering with a company that's so good at the customer experience—I think that's really what excites me." He's right. With nearly 89M monthly viewers, Amazon's presence is virtually unmatched. "Amazon is not only the biggest online retailer and a place where millions of our customers shop every day, but it's also a brand that's unrivaled when it comes to customer service. " We're excited to see what becomes of this new partnership between the two companies as it expands and grows.